Join us February 28, 2019 at Yolklore for a legendary dinner event. 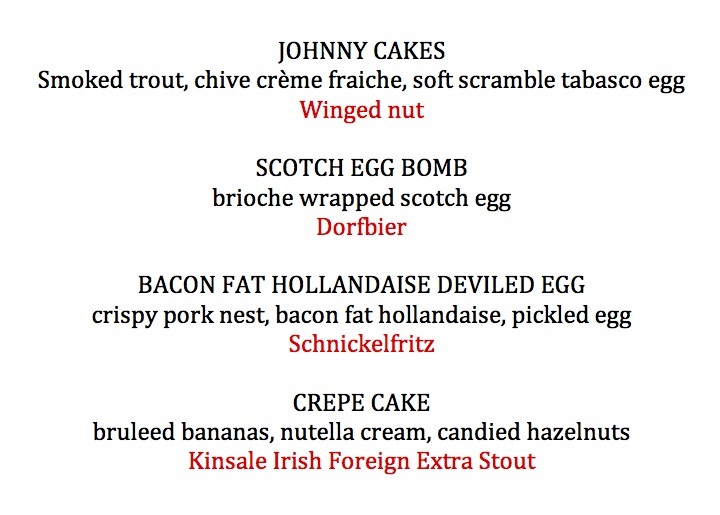 4 courses, 4 beer pairings, $45. LIMITED SEATING AVAILABLE. Pre Order your King Cake today… $15 for an 8” round. (baby not included) Taking orders now through March 1! Email mary@yolklore.com or call 314.270.8538 today! Join us at Yolklore July 31 at 6pm for our 2nd annual Birthday Bonanza. Helping us celebrate is Balkan Treat Box, Heavy Metal Ice Cream, and Urban Chestnut Brewing Co. There will be LIVE music, games, and giveaways!